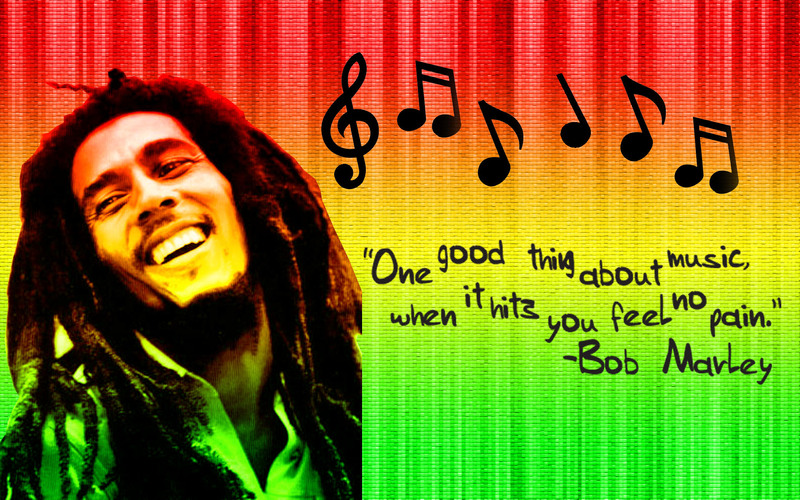 Bob Marley. Forever. HD Wallpaper and background images in the Roots, Rock, Reggae club tagged: reggae bob marley jamaica. This Roots, Rock, Reggae photo might contain tamasha, picha, headshot, and closeup.